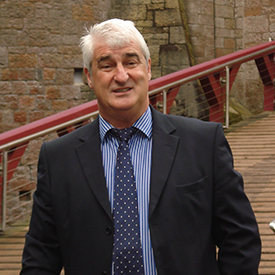 The practice is headed by Keith Batten, a Chartered Surveyor with over 30 years post-qualification experience - an expert in home surveys and asset management work across Cwmbran. Cwmbran is a new town established in 1949 to provide new employment opportunities to people in the south eastern portion of the South Wales Coalfield. The name Cwmbran, meaning 'Crow Valley' refers to a local stream called Y BrÃ¢n, meaning 'The Crow'.